Retailers are geared up for the eight-day shopping fiesta as many new products are launched exclusively for the event. Dubai: Retailers are geared up for the eight-day shopping fiesta as many new products are launched exclusively for the event. 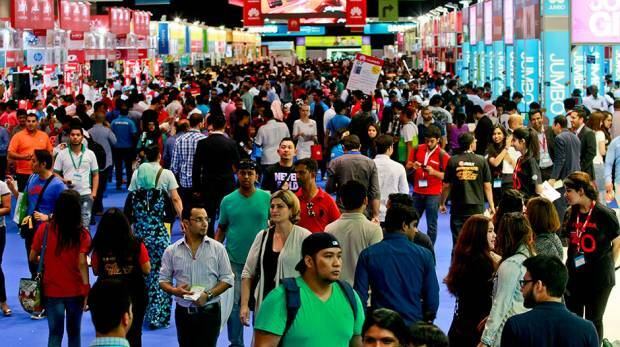 The Gitex Shopper Autumn 2016, which is celebrating 26 years, opens its doors from October 1-8 at Dubai World Trade Centre. Top smartphone makers say the Samsung Galaxy Note 7 and iPhone 7 smartphones will be at the stands, but there are other brands like Sony and HTC which are also launching models exclusively at the event. This year, HP, Dell, Asus and Acer are launching a new line-up of PCs, gaming machines and printers to catch the attention of consumers’. Some of the key retailers as well as top brands are spending big on promotions, price discounts, and marketing to lure customers to the tech shopping fest. Nilesh Khalkho, CEO of Sharaf DG, said consumer spending in the last few months has started to see an upswing and many new product launches have seen great response from people looking to experience the latest technologies.